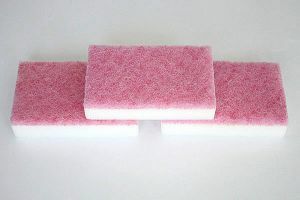 Magic eraser sponges/Melamine sponges, the new material for daily household cleaning! 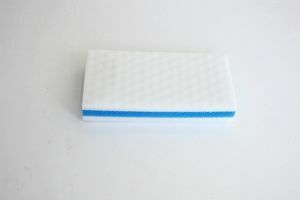 With innumerous nanometer holes, it could physically clean up the dust, dirt or grease only with a little water, no detergent needed. MAGICAL!! 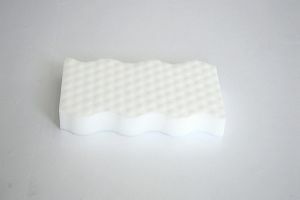 There are economic original ones for daily use, high-D ones for heavy duty, S shape or wave shape for corners. Each model is available or you could buy mix. 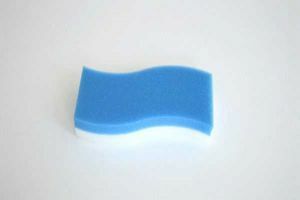 These items are especially designed for kitchen cleaning and dish washing. 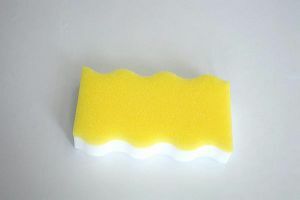 Combined with scouring pad or common sponge, these magic sponge items have the functions of both of the common sponge and magic sponge. 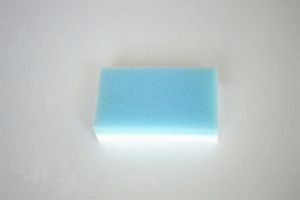 They could be used for more purposes such as abrasive surface for firm dirt, handle shape as a brush, more rich bubbles when use detergent/cleanser… DO NOT or Do use detergent half or less, it is on your choice. 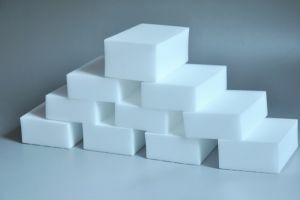 Children,They like try everything, they often touch different places, they make their toys dirty, they like draw everywhere, they eat snacks by their hand…To avoid dirty and detergent residue, magic sponge is your best choice. 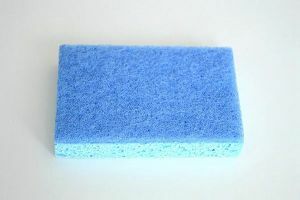 Safe, no detergent/cleanser needed, effortlessly to cleaning everywhere and every corner, all you need is just the sponge and water. 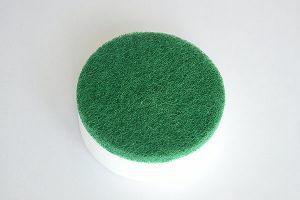 These items are suitable for bathroom cleaning, such as walls, counters, tubs, sinks. 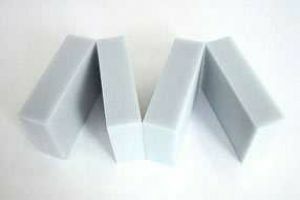 You could get magic sponge brush, abrasive surface for stubborn dirt, High-D sponge for high duty, different shapes (S shape/wave shape/oval/round/rounded rectangle) for different corners, different textures (dot/diamond/fence)… Everything you need is here…Just choose. 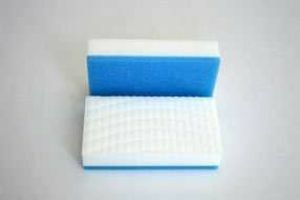 As a place which is precious and not suitable for rinse, car interior needed to be wiped softly and free of cleanser. 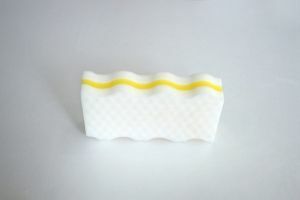 Magic sponge is the best choice! We have different colors, different density, different shapes, and different designs. 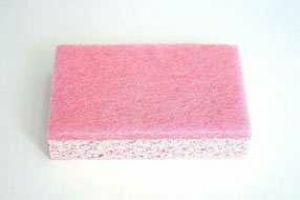 All you need is the sponge and some water. 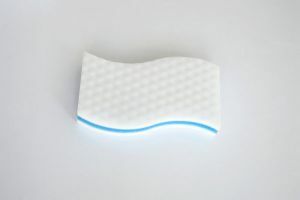 Effortlessly clean the working desks, chairs, office appliance, dining tables, kitchen countertops, tubs, sinks, closets, and etc just with a little water. Here we have economic original ones, gray ones, different shapes and designs. 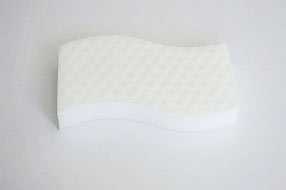 Welcome to inquiry for more details. Except the places we mentioned above, there are also many places you could use to, such as shoes, floors, doors, pools, bicycles, closets, table wares…Try everywhere you could think of, the limit is only your thought. 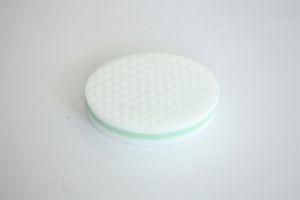 Reminds: This product has strong cleaning effect, please try on the invisible places firstly to avoid problems.